"Gleeson Builders have worked on several school projects for Houston Architects which were of a substanial budget and had crucial programme requirements along with the recent recladding & rebuild of residential property. I feel we were served by diligent , careful builders. I have confidence in their standard of workmanship programming and cost control." 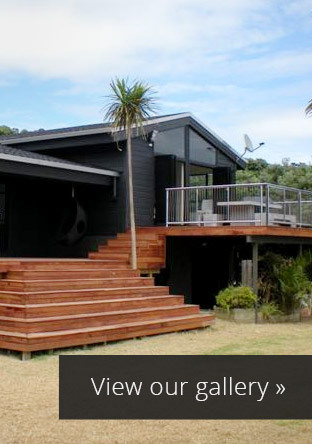 Gleeson Builders prides itself on having 30plus years building experience. We "make building a pleasure" with each individual project we undertake. The strength of our business is it's team of motivated professionals and qualified tradesmen who are committed to getting your project completed in a cost effective way and to the highest quality of workmanship..